A cocktail is a cocktail is a cocktail, say some. To which we say, “Nonsense!” There’s a reason that people will go out of their way to enjoy their favorite cocktail at their favorite food and beverage establishment. Well, several reasons, actually… but we’re here to talk about libations. So, cheers to that! Truth be told, it’s not just one thing. It’s everything. Every ingredient from the tequila itself to the garnish on the rim, and every thoughtful, hand-crafted step from start to finish. We use only the freshest ingredients in every margarita we make; the limes, the basil, the cucumbers, jalapenos, mangoes, ginger… We love playing with new ingredients to create fresh, new concoctions for our patrons to enjoy. Hand-muddled, shaken (not stirred) with our house-made lime mixture (not that syrupy stuff from a plastic bottle), garnished with a little bit of Osorio’s style margarita love, and voila! You’ve got yourself more than just a great margarita – you’ve officially embarked upon a margarita experience. Of course, it takes more than just awesome cocktails to win over Appleton’s best restaurant clientele again and again. So we pair our creative cocktail selections with some of the Fox Valley’s most innovative recipes in our signature Latin Fusion style, along with a warm, friendly and welcoming atmosphere, because nuestra casa es tu casa – our house is your house. Welcome. 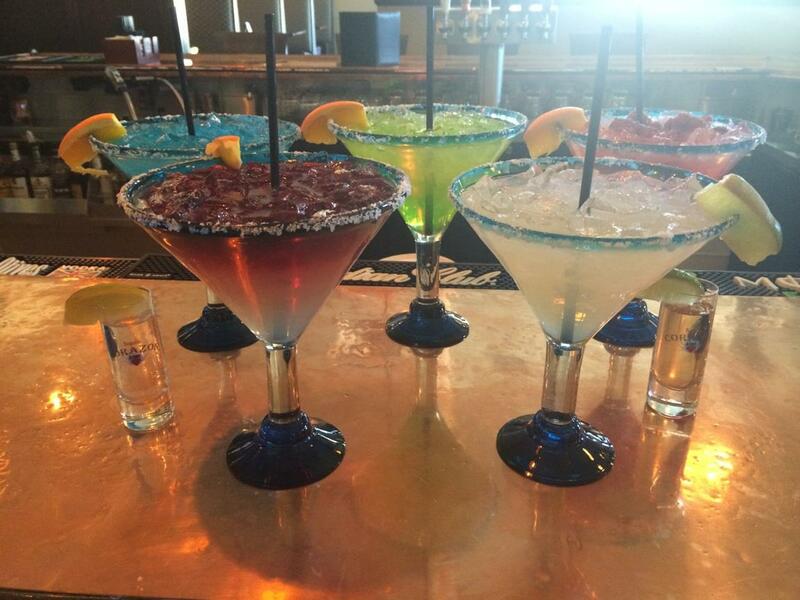 Now, let’s shake up some margaritas, shall we? Previous It’s Wedding Season in Wisconsin! Next Well, Hello, Fox Cities Restaurant Week!